Jon leads the marketing team at Fundrise. 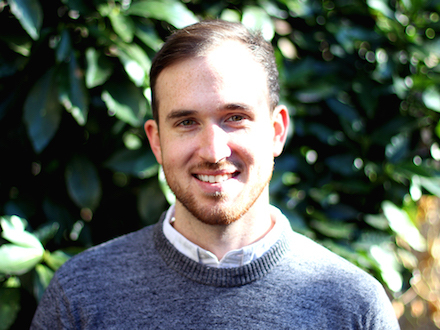 Prior to joining Fundrise, Jon spent almost three years at Uber. There he led teams focused on spurring Uber's record-setting growth and building lasting relationships with riders and drivers in the Southeast. When he's not spreading the Fundrise gospel, Jon is usually throwing a ball at his 3-year old son or singing off-key with his 6-month old daughter.